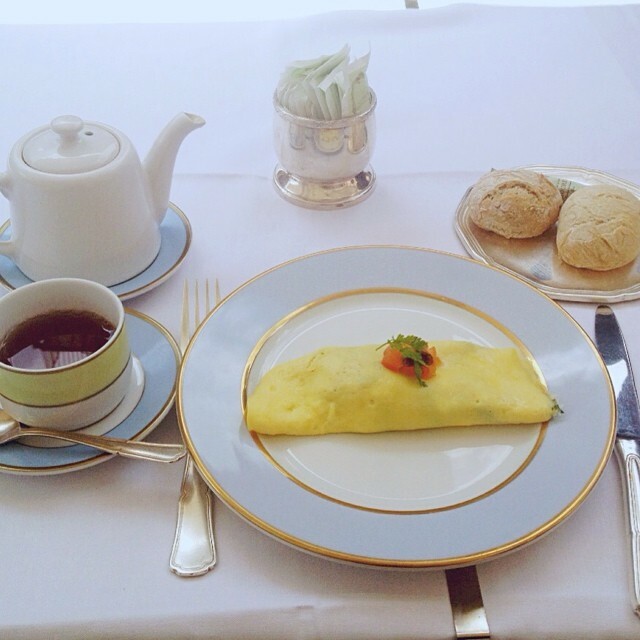 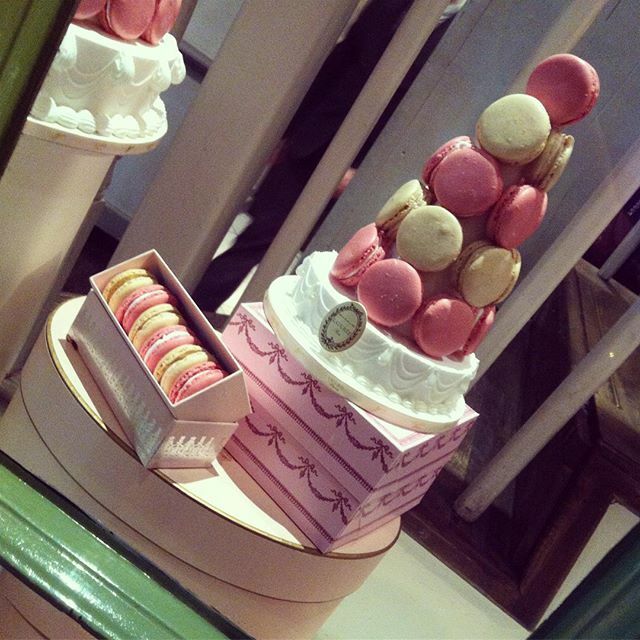 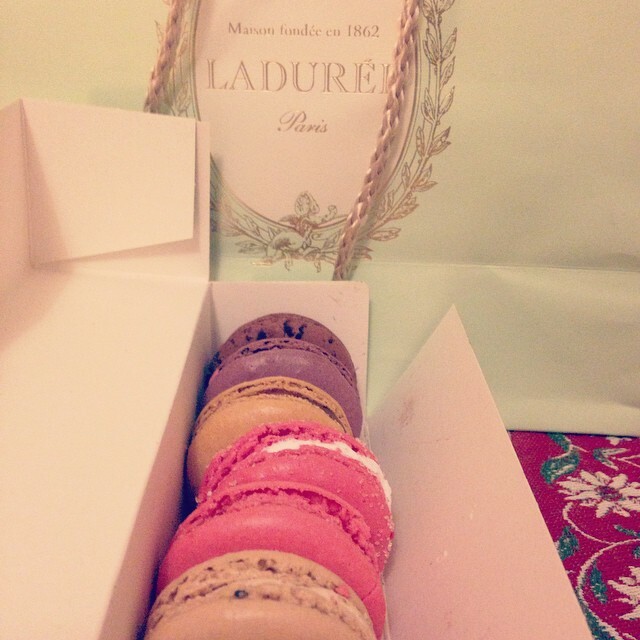 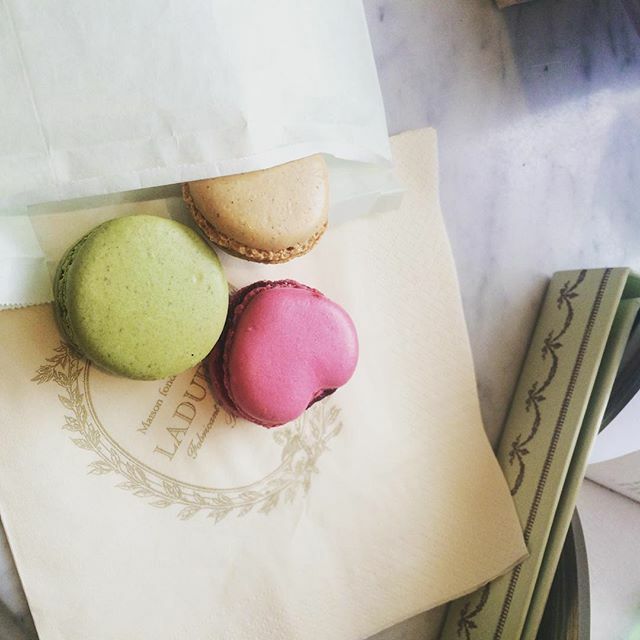 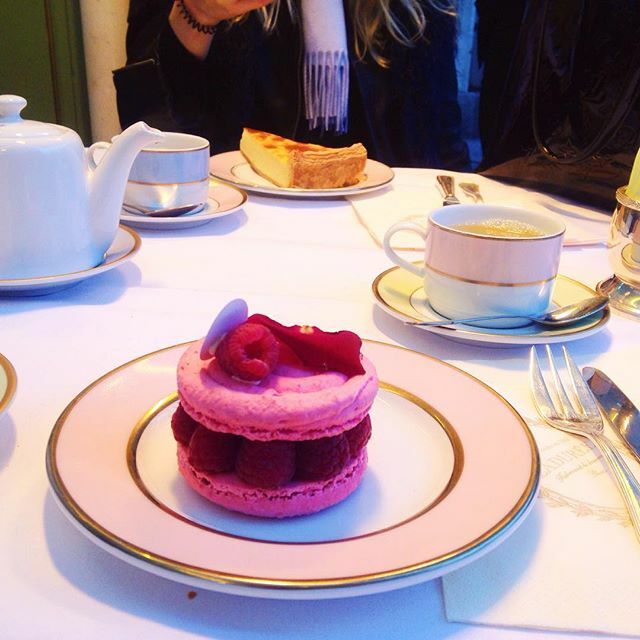 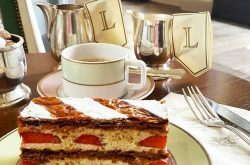 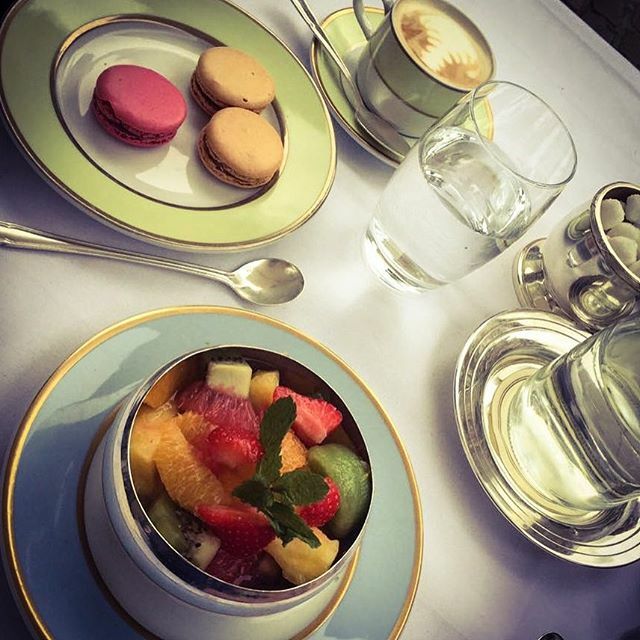 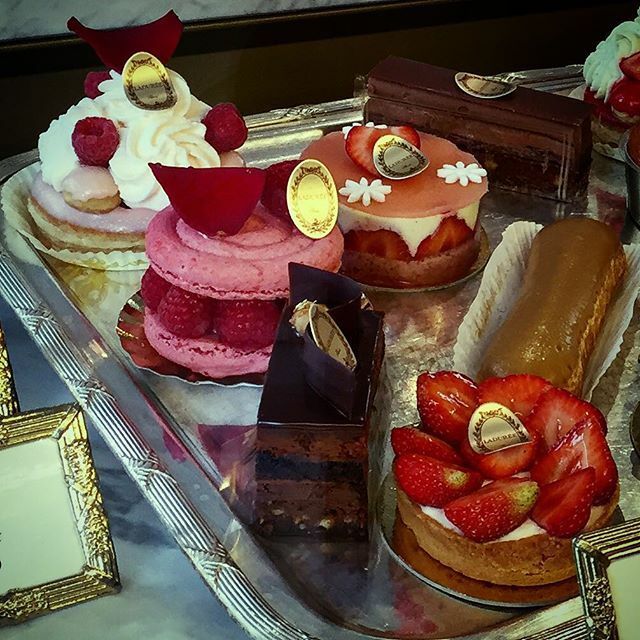 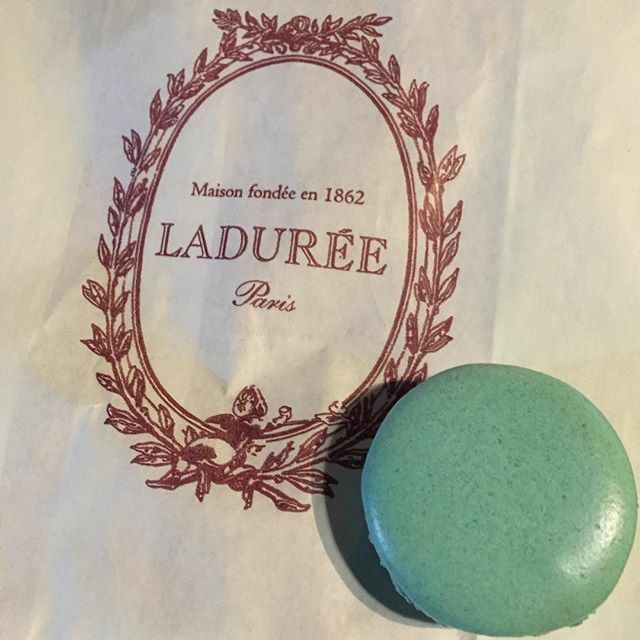 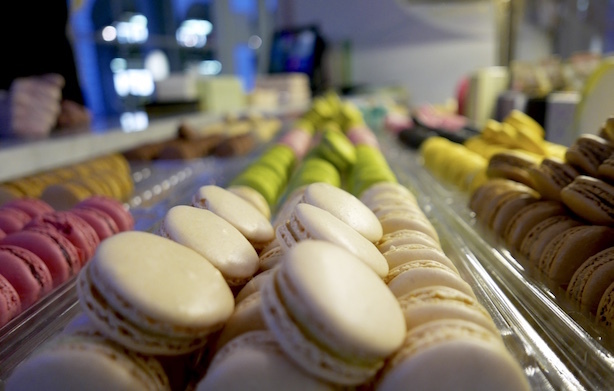 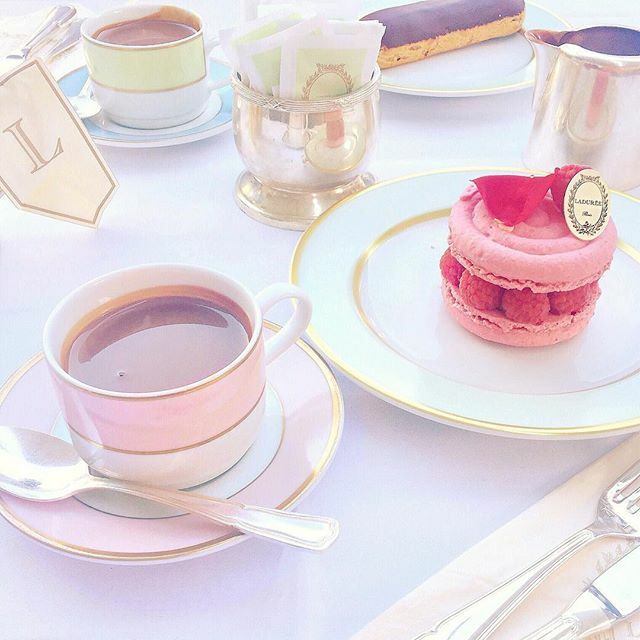 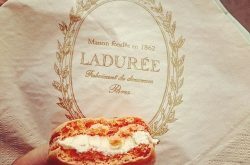 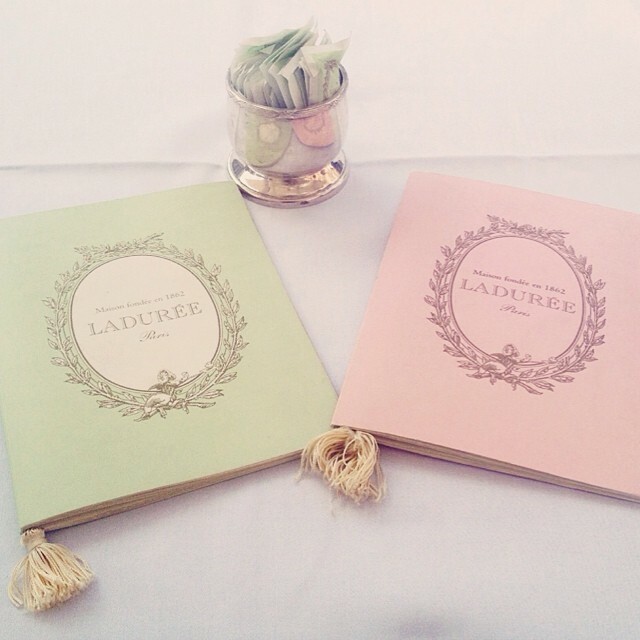 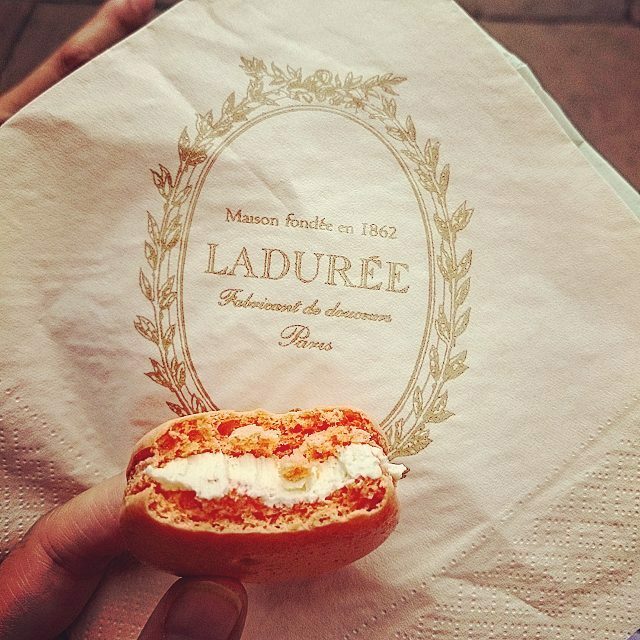 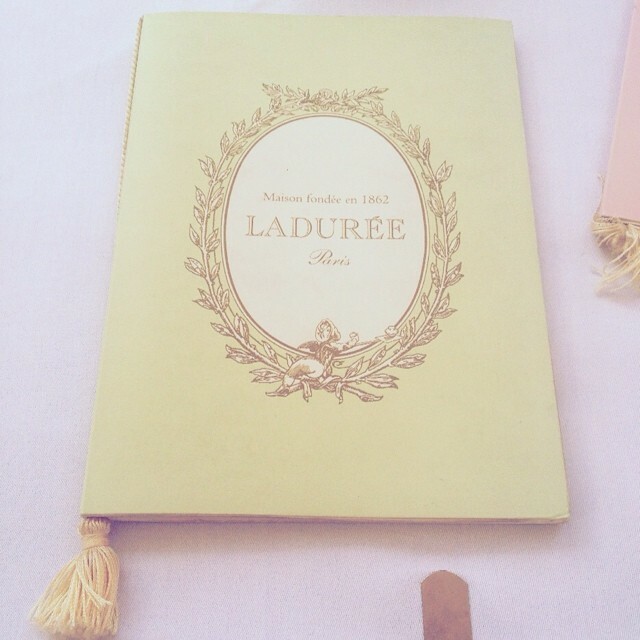 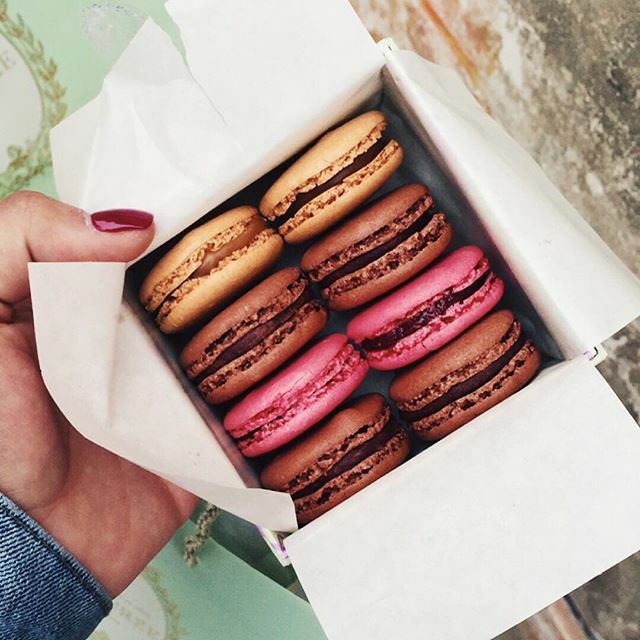 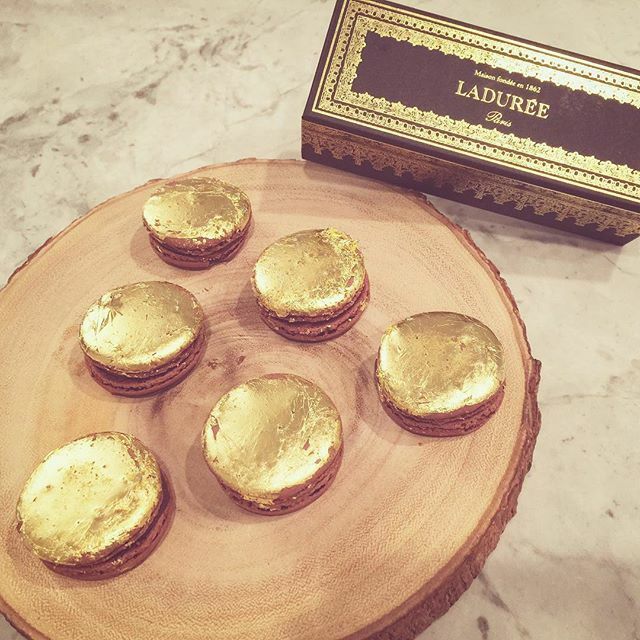 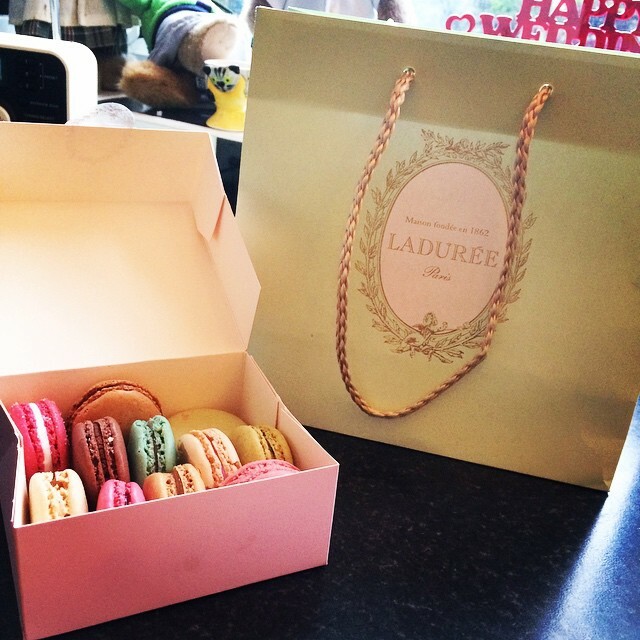 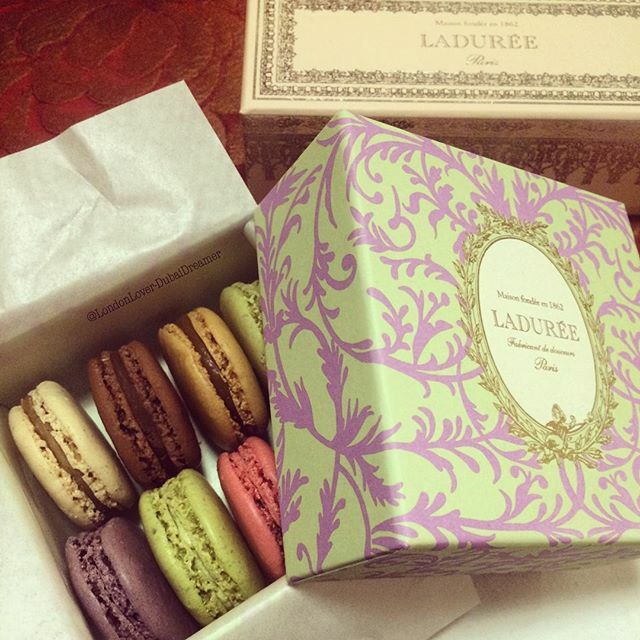 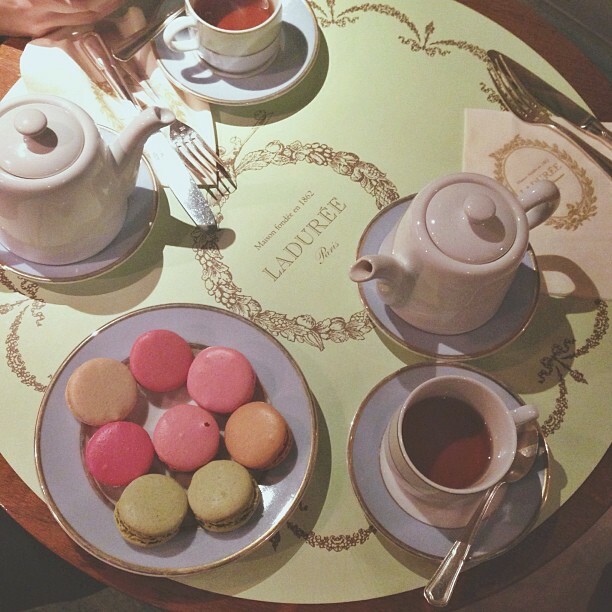 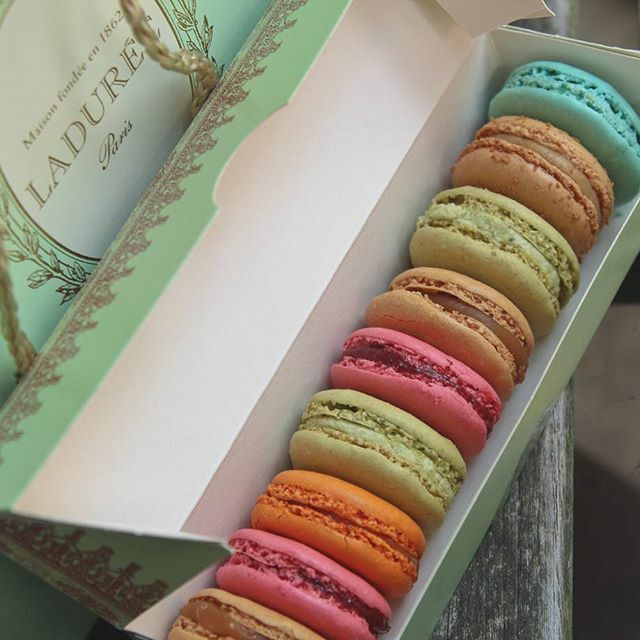 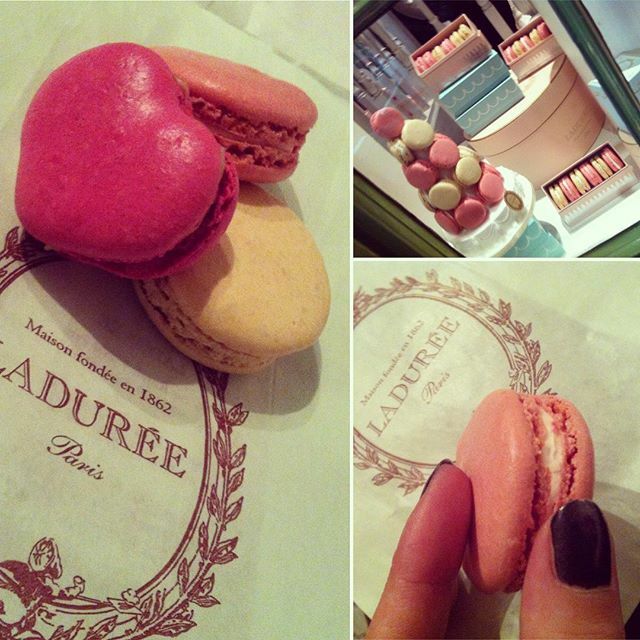 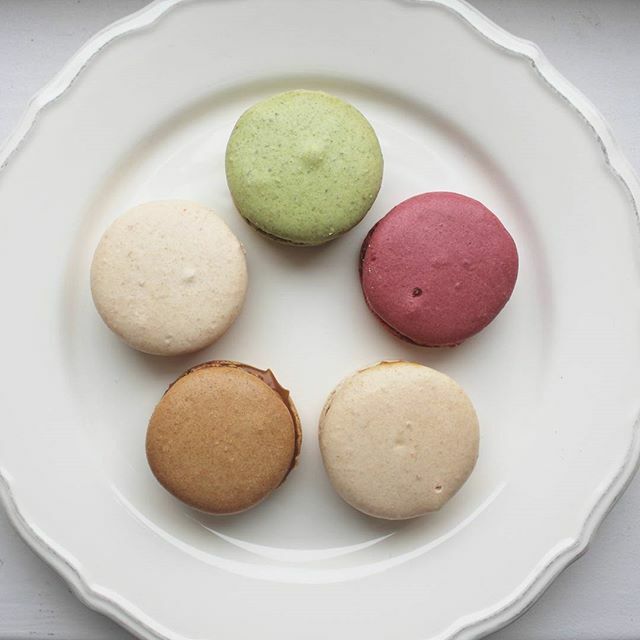 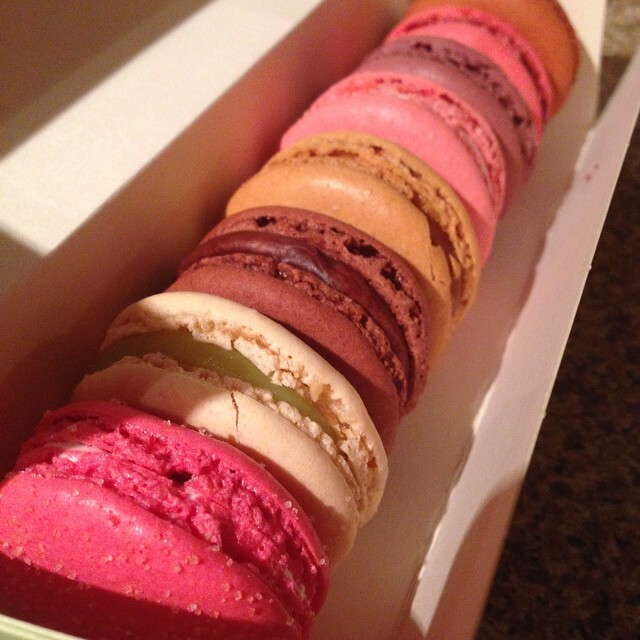 The story of Ladurée began in 1862 when Louis Ernest Ladurée, a miller at the time, founded a bakery in Paris. 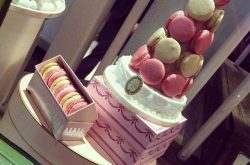 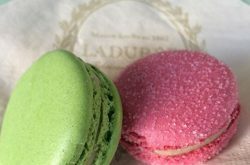 Today Ladurée is a luxurious baker and sweet maker, globally recognised for selling a premium range of double decker macarons. 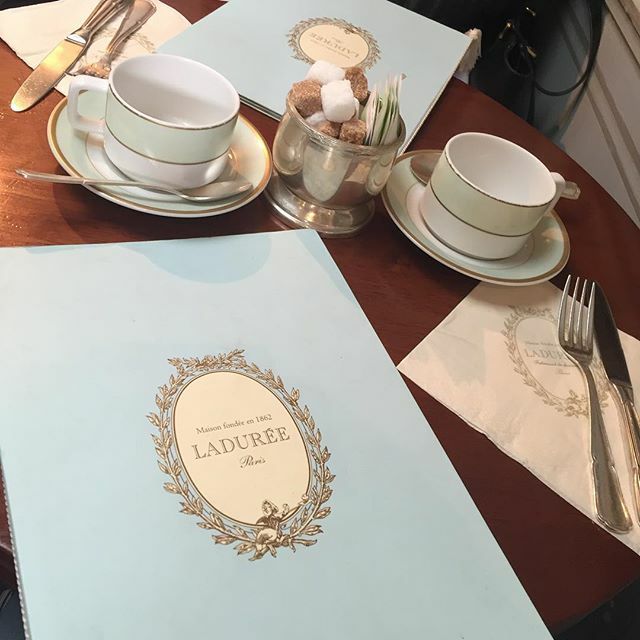 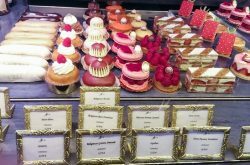 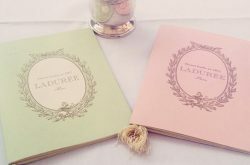 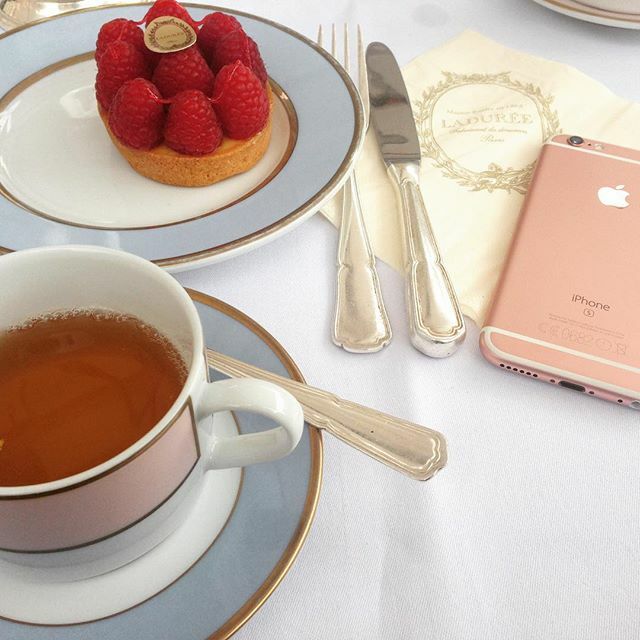 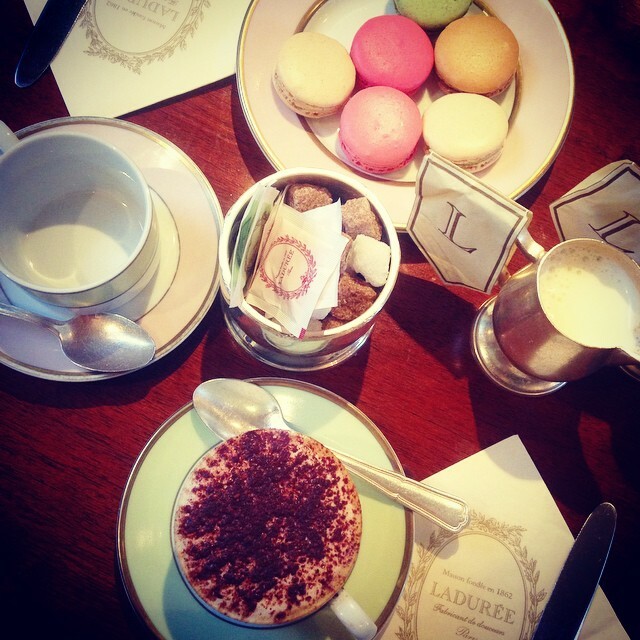 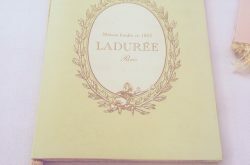 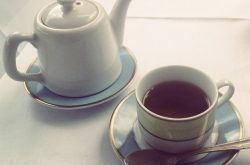 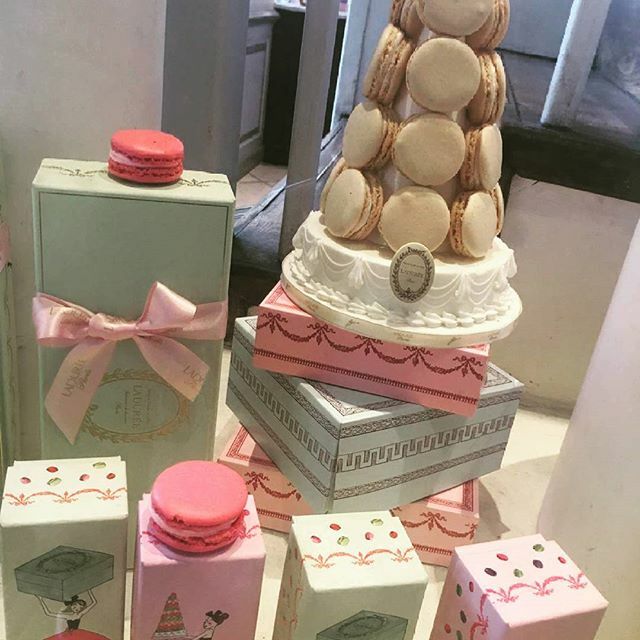 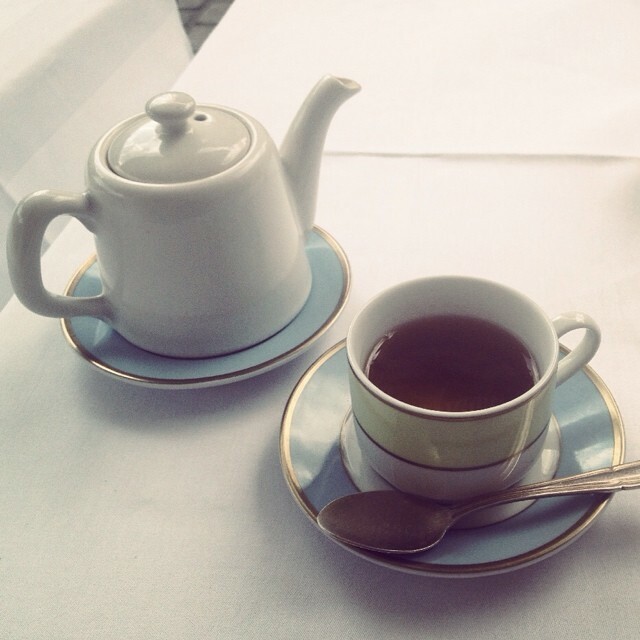 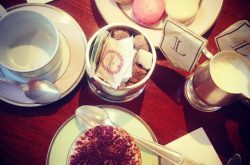 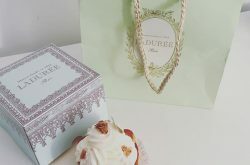 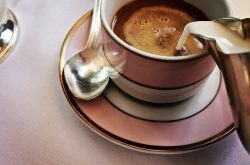 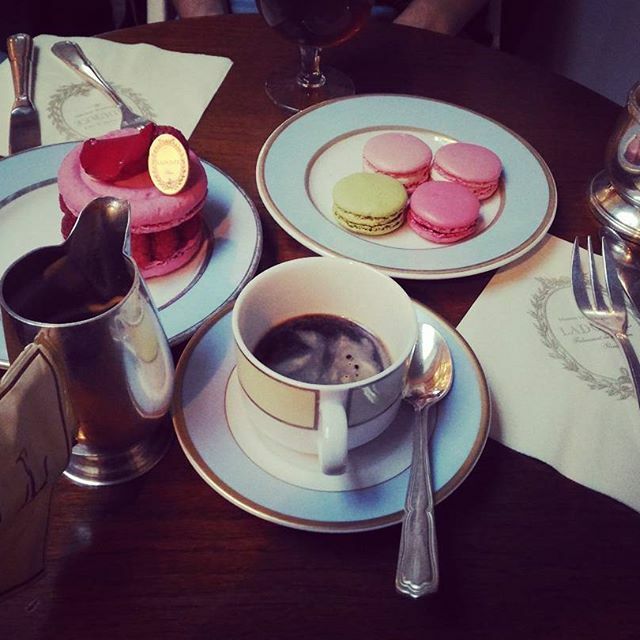 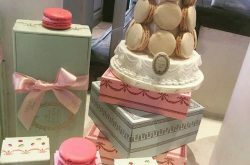 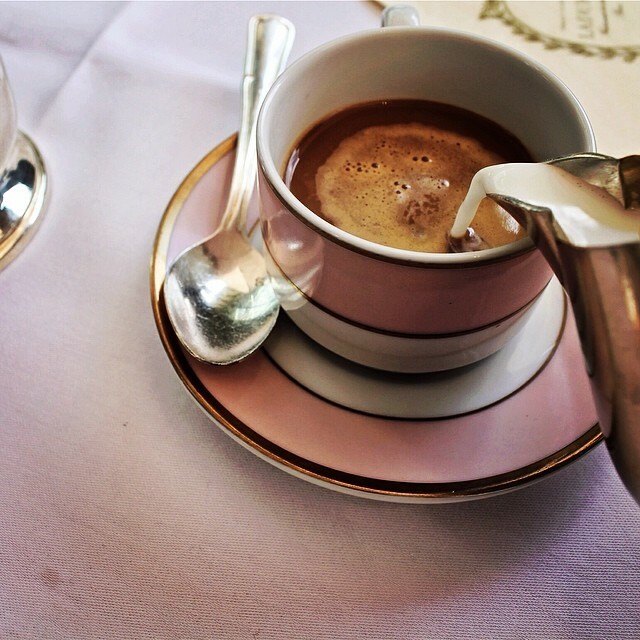 Ladurée also produces candles and home fragrances for costumers who love and appreciate beautiful aroma. 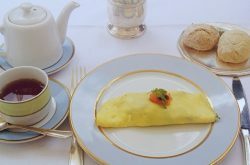 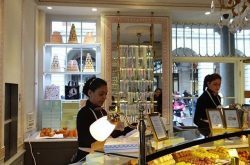 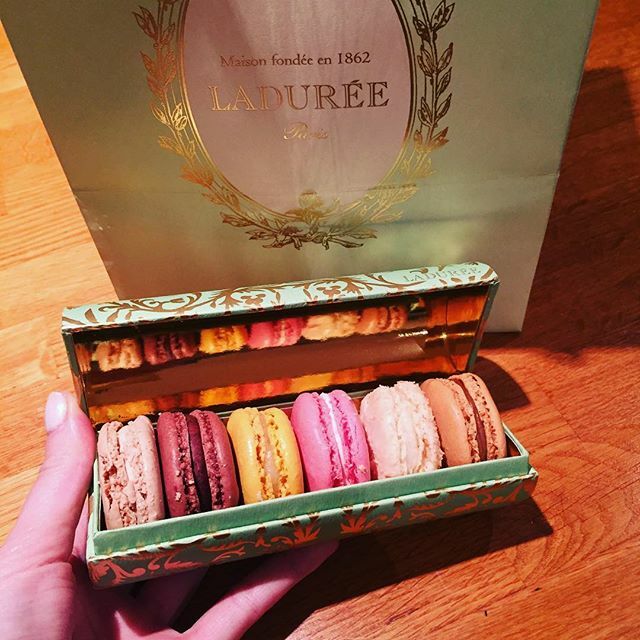 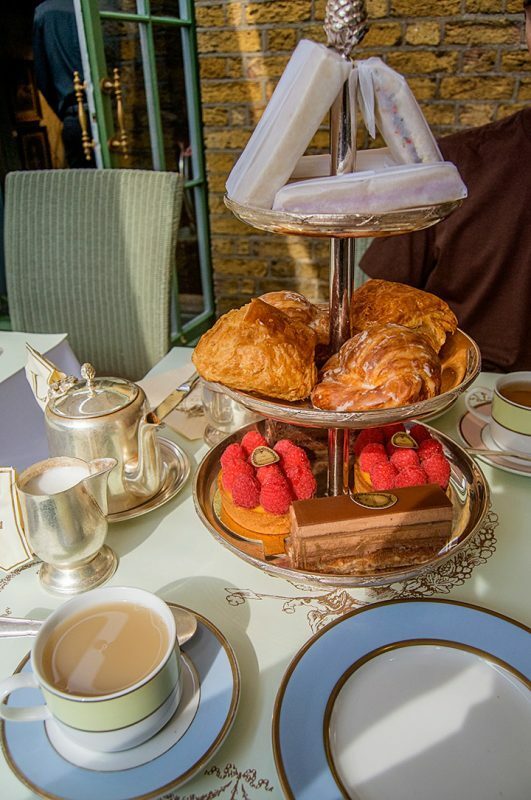 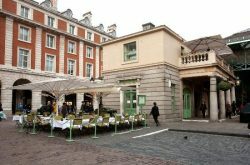 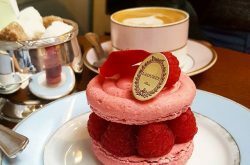 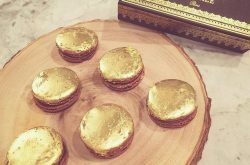 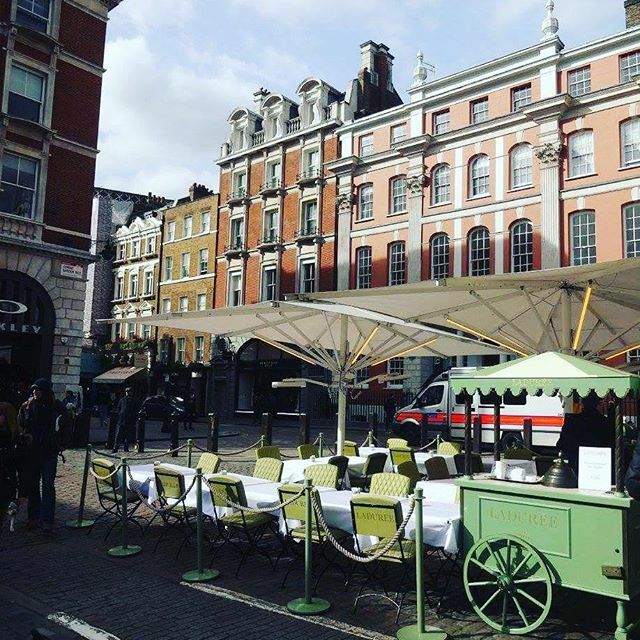 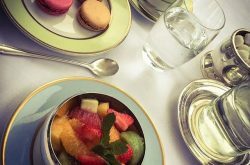 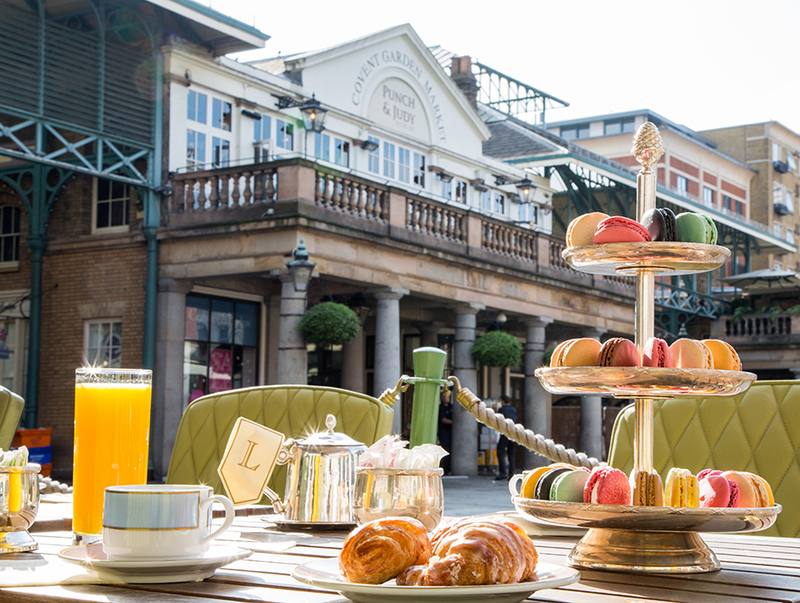 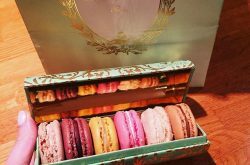 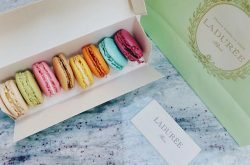 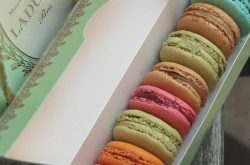 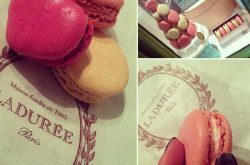 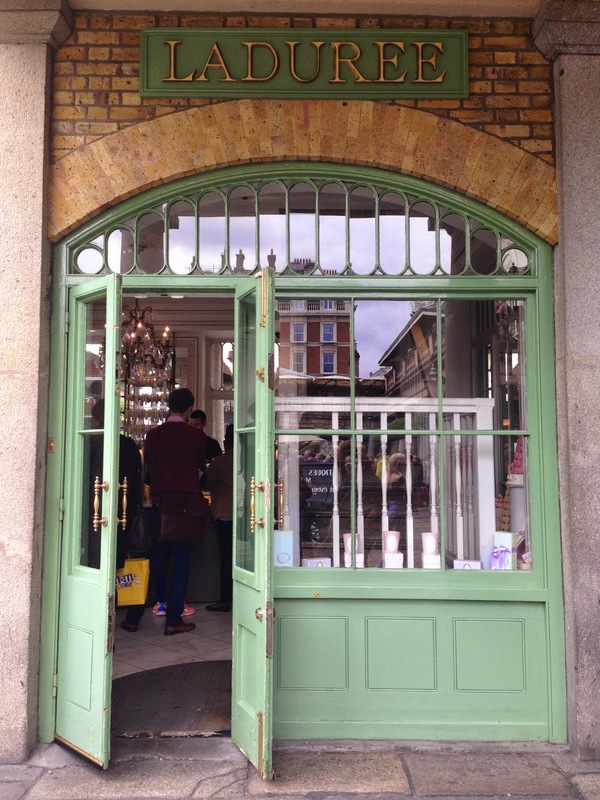 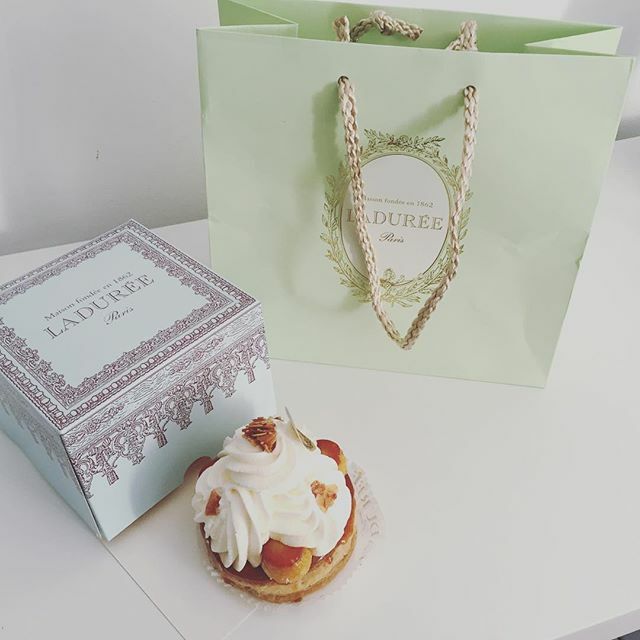 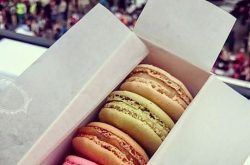 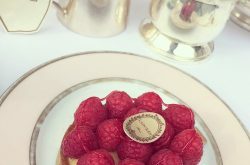 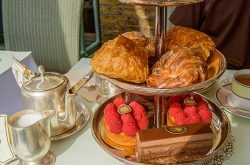 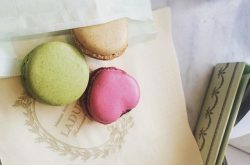 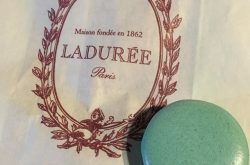 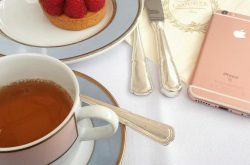 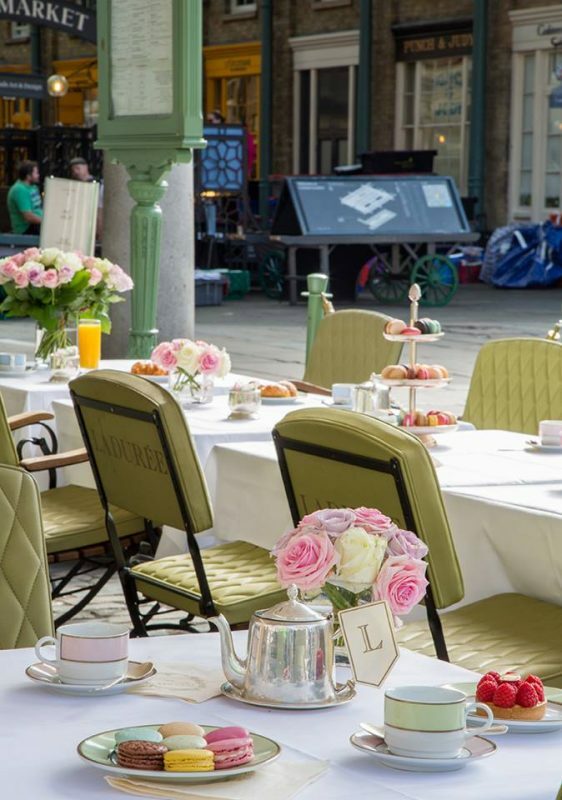 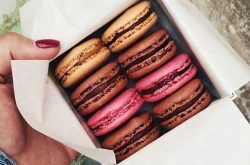 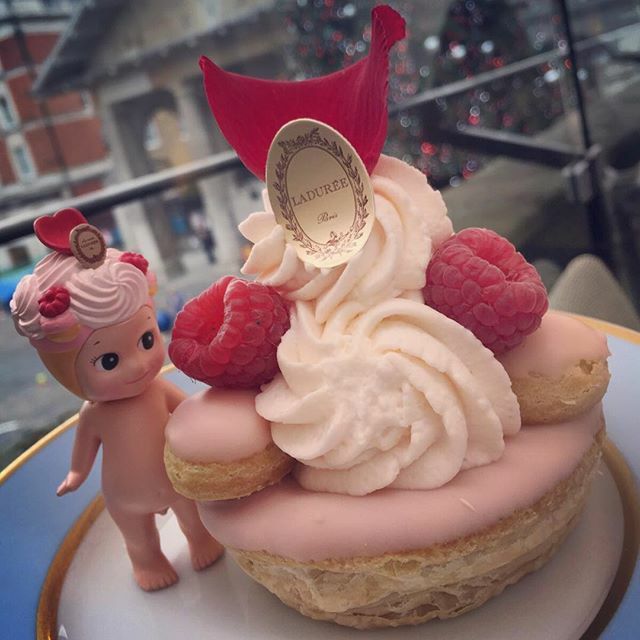 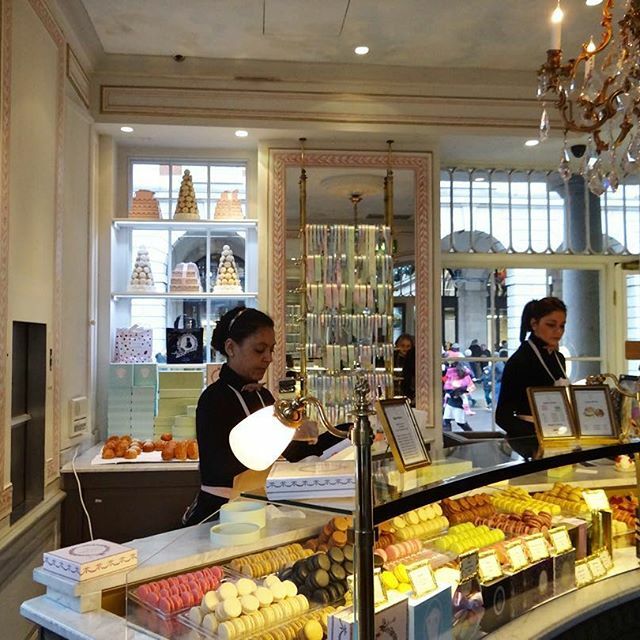 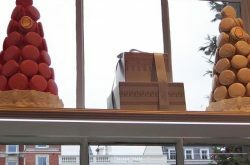 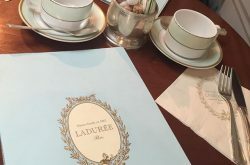 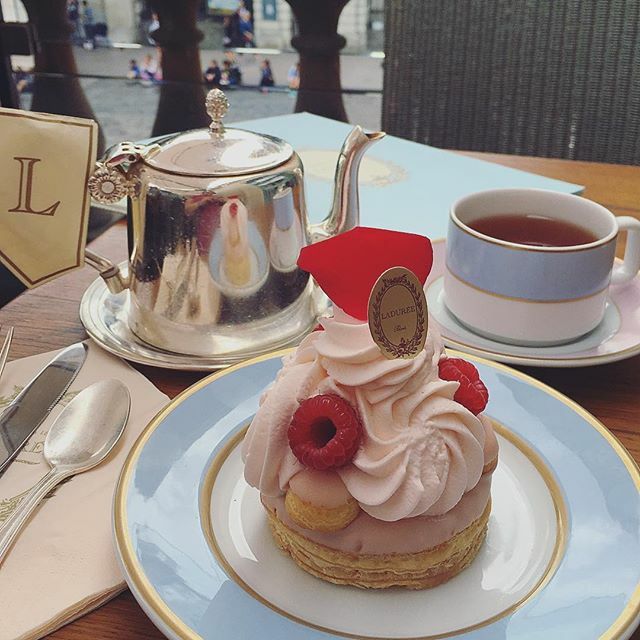 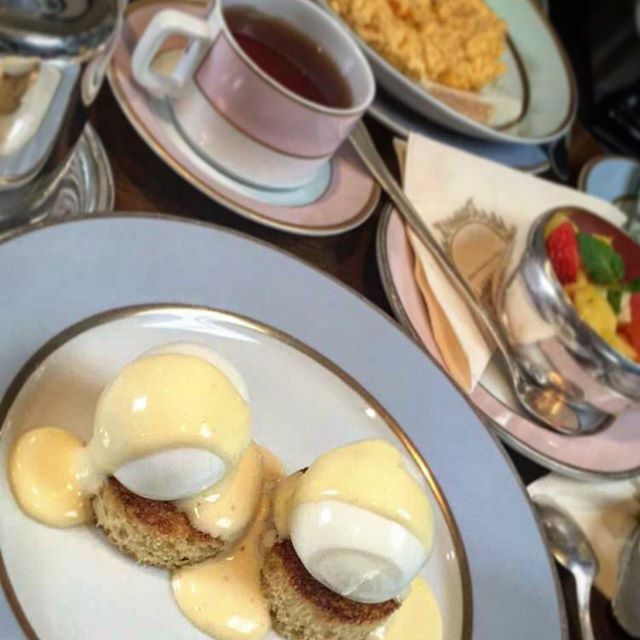 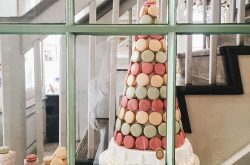 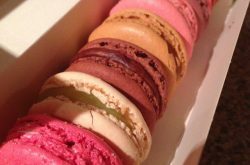 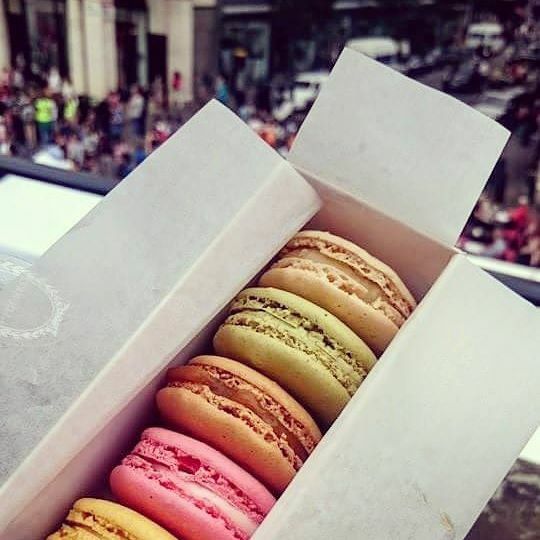 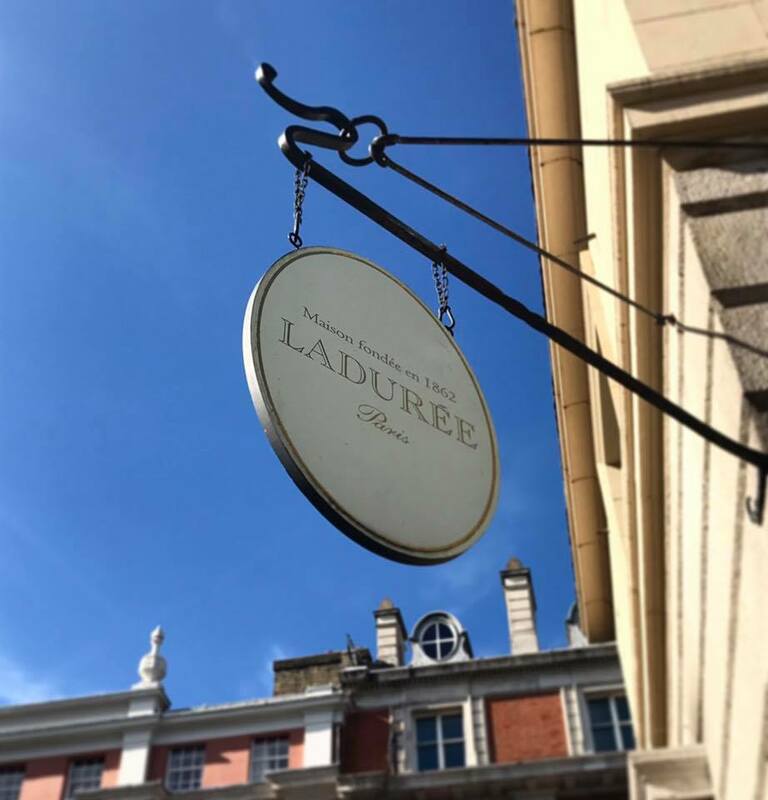 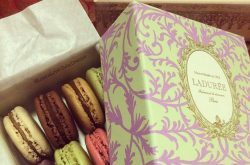 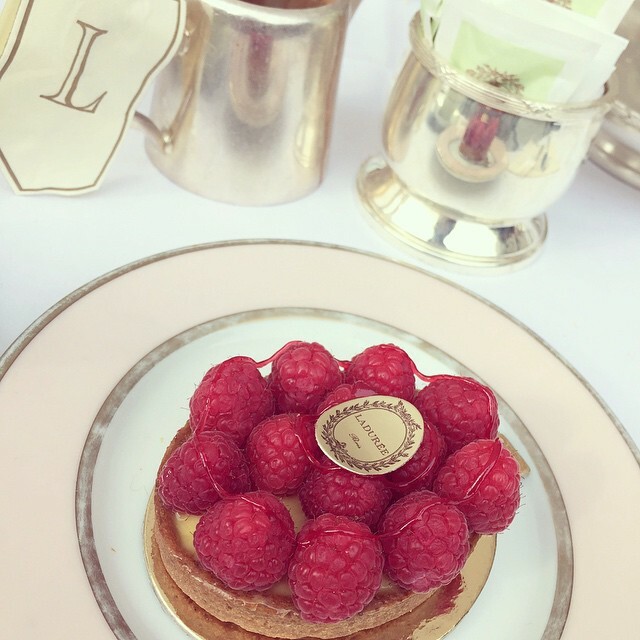 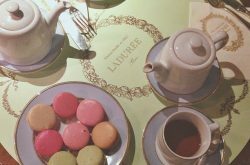 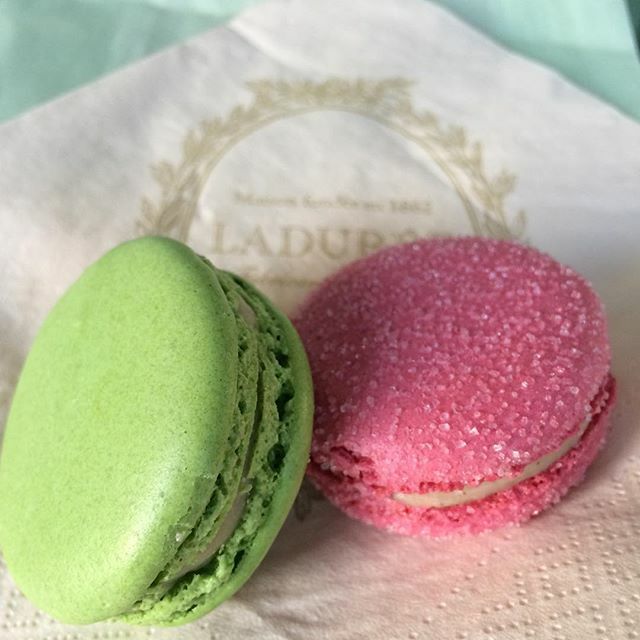 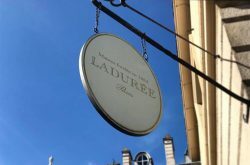 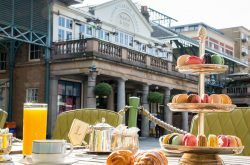 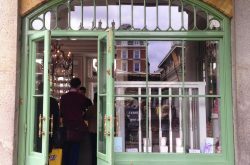 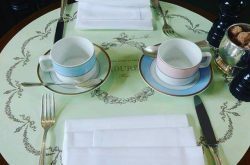 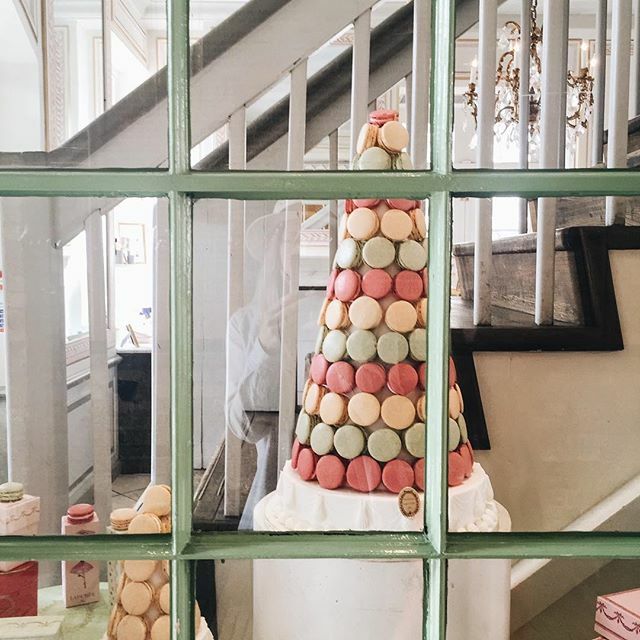 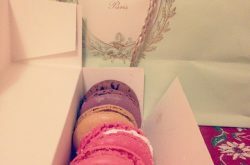 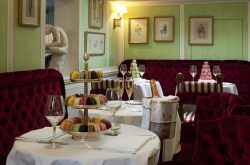 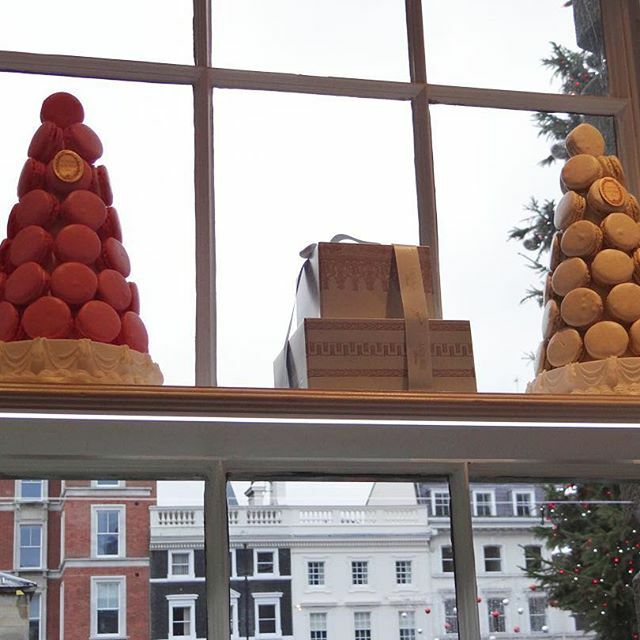 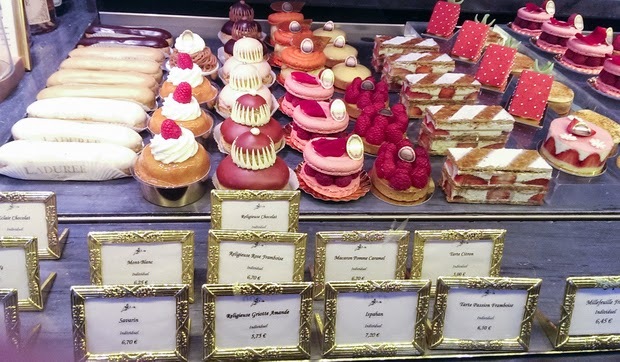 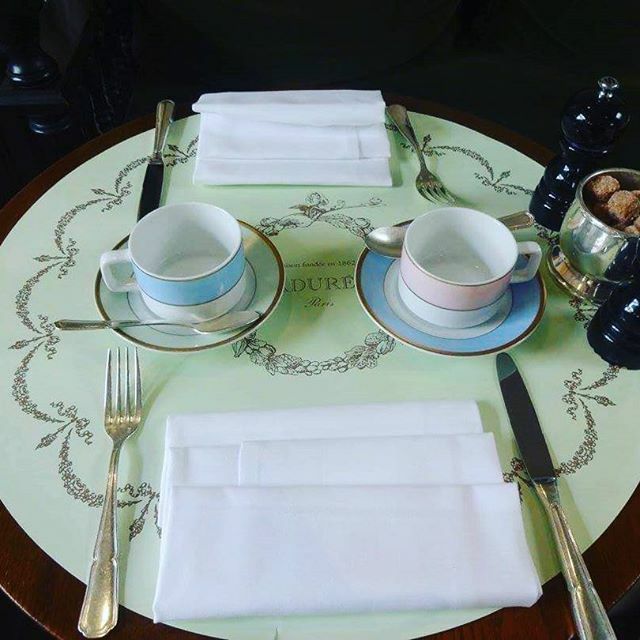 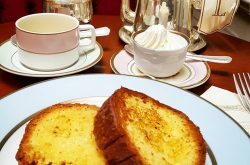 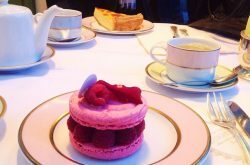 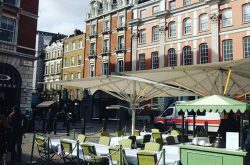 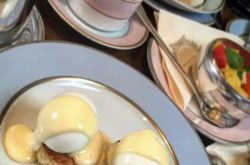 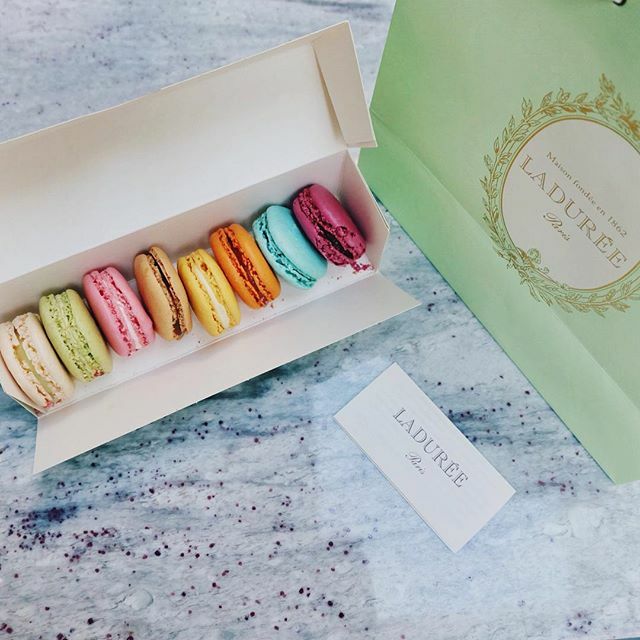 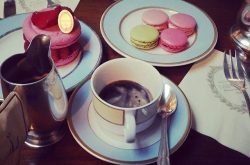 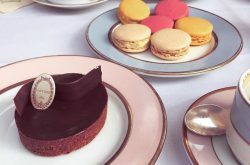 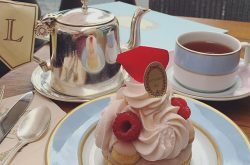 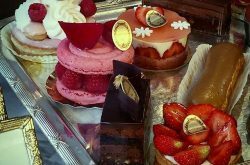 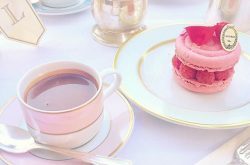 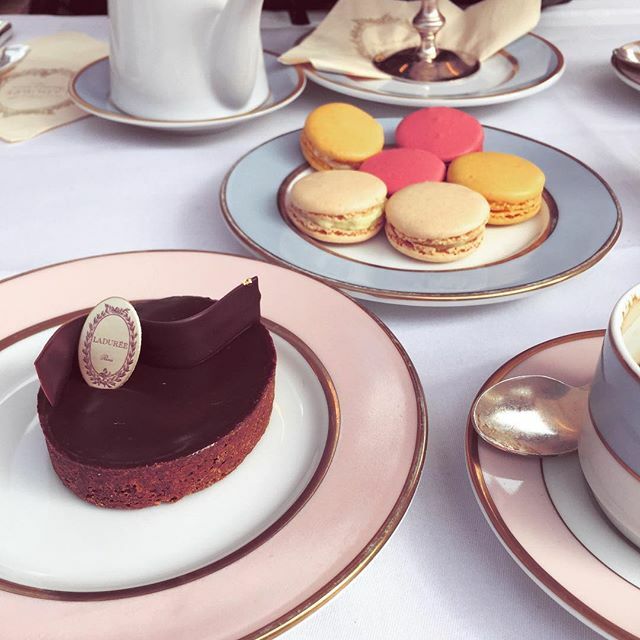 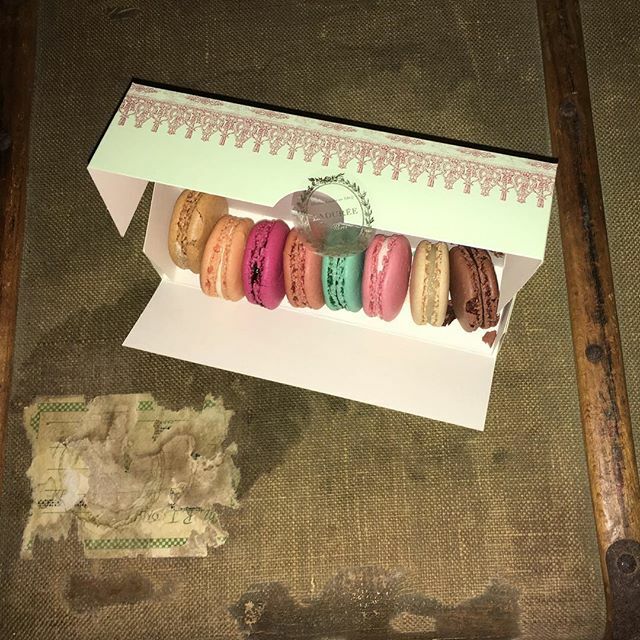 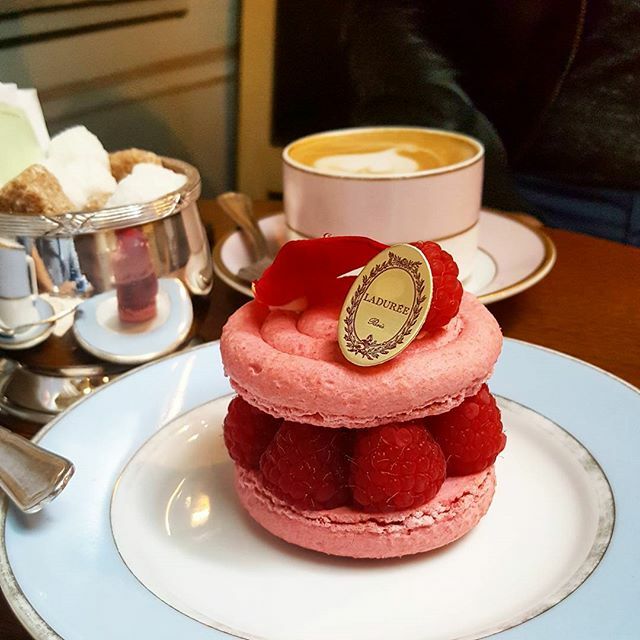 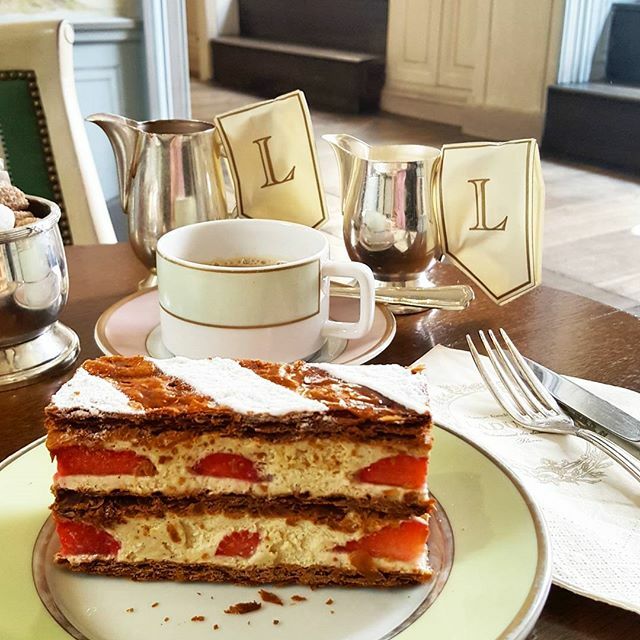 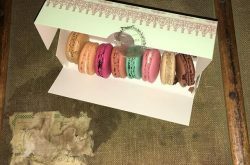 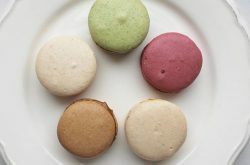 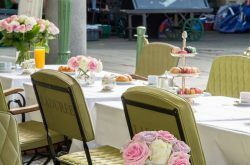 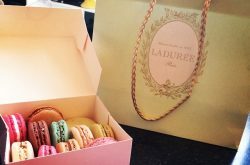 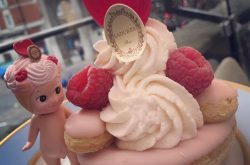 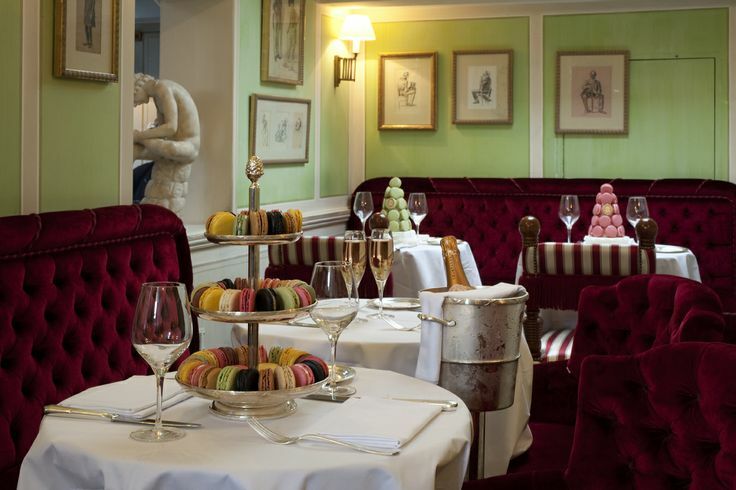 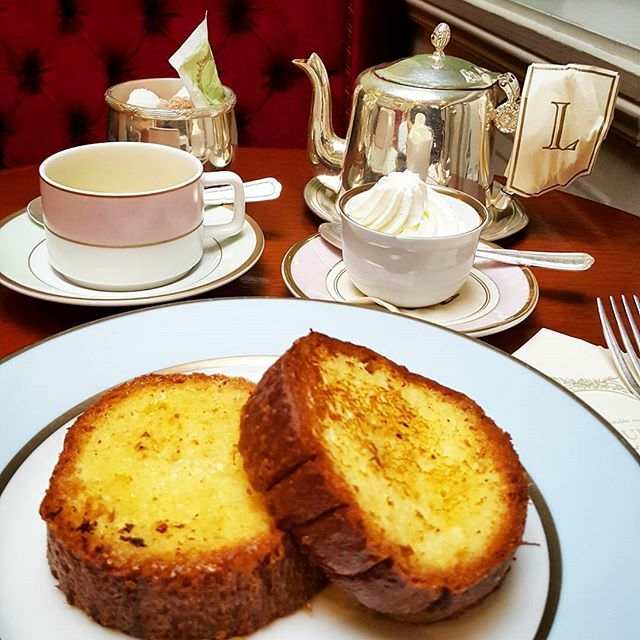 This Ladurée Covent Garden branch has a luxurious interior, that allows customers to enter Ladurée’s world of attractive macarons and pastries.